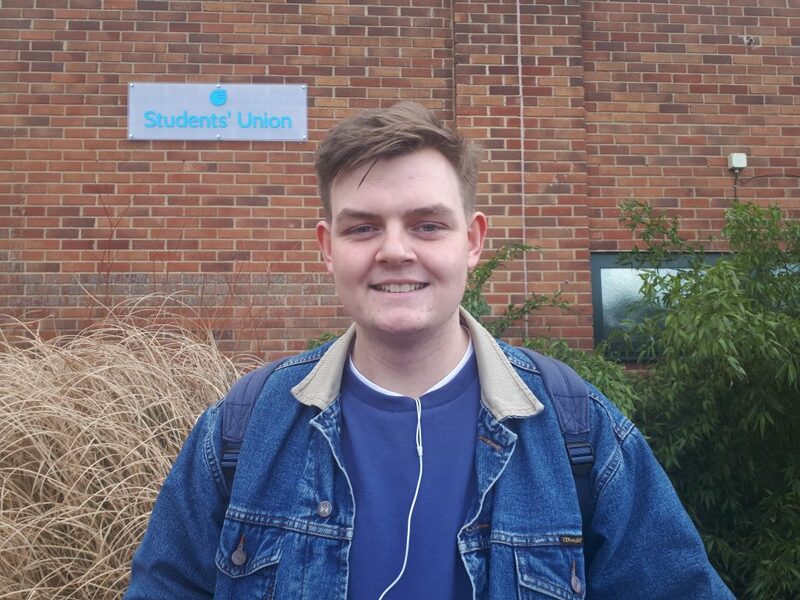 Hi, I’m Lewis and I study Geography and Business Management at Bath Spa University. The reason I love Bath, as a geography student, Somerset has a beautiful landscape and appreciation for nature, which makes it great for a geography student to study in. We have loads of places to study; we have Bristol harbour side, the culture of Bath and the Somerset hilly landscape. I am also on the rugby team for Bath Spa. Rugby is such a big sport in Bath so is definitely one of the attractions for me. Also, the university campus is really good, its beautiful and a great place to work. Bath city in general is great, its not too big but also big enough so you can get your independence. It can sometimes be expensive, but it’s worth it for living in such a nice city. That’s why I love Bath!